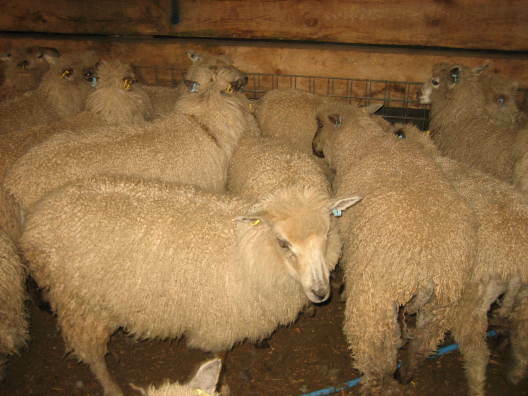 Wanting to create a wool yarn which epitomises Blacker’s love of British wool – and also keeps the wool miles and footprint small – this yarn is comprises of Teeswater and Shetland cross sheep from the Mendip Hills in Somerset and Black Welsh Mountain flocks in Devon. 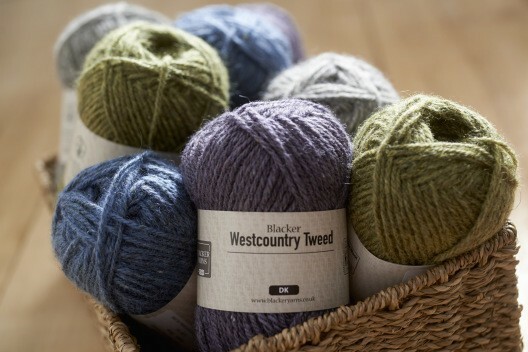 The provenance of this wool and the distance from the spinning mill in Cornwall means that the Westcountry yarn is grown, spun and dyed all within one hundred miles. Available in grey, purple, blue and olive, this yarn has deliciously subtle neps and these offer tiny flashes of colour which really enliven the knit fabric. 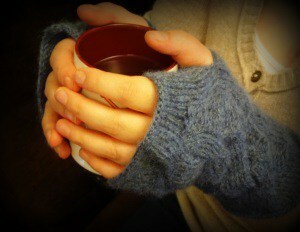 I made some wrist warmers in my tweed and the stitch definition shows cables off a treat! I think that the mix of the lustrous, soft longwool and the springy, airy Welsh wool are a great combination and make for a lofty knit that you will want to knit lots of hats, scarfs, mitts and accessories in. 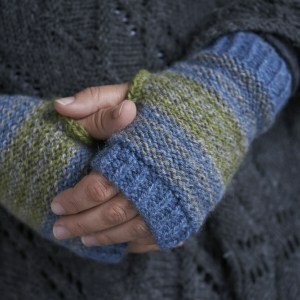 Having worn these on the last few cold mornings in the stacks, I can tell you they really are cosy. 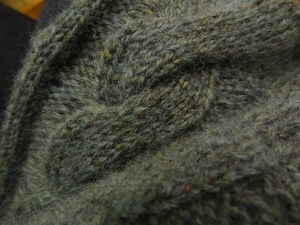 Given that the fleeces come from small flocks the Westcountry DK is limited edition. If you are looking for a unique yarn to make something in the Indie Design Gift-Along then this will make special knitted item, indeed. As if all that wasn’t enough there are two free patterns designed in the yarn to tempt you further: The Fuschia Pattern Scarf, designed by Sian Brown and the Tamar Wrist Warmers designed by Blacker’s own Sonja Bargielowska. 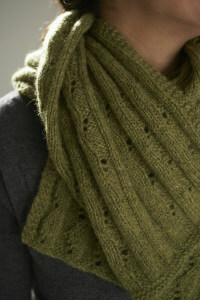 What more could you possibly need to knit British? The provenance, the local processing and finishing coupled with that particular blend all count towards this being a very attractive yarn for anyone who loves British wool. 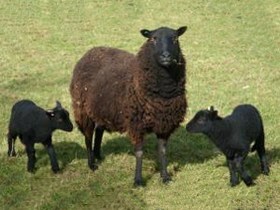 I just love the look of those Black Welsh. They remind me of my goats! that is the BEST story line…all done within 100 miles and the colours are wonderful. Good job!! Previous Postepisode 14: Remember it’s Wovember!